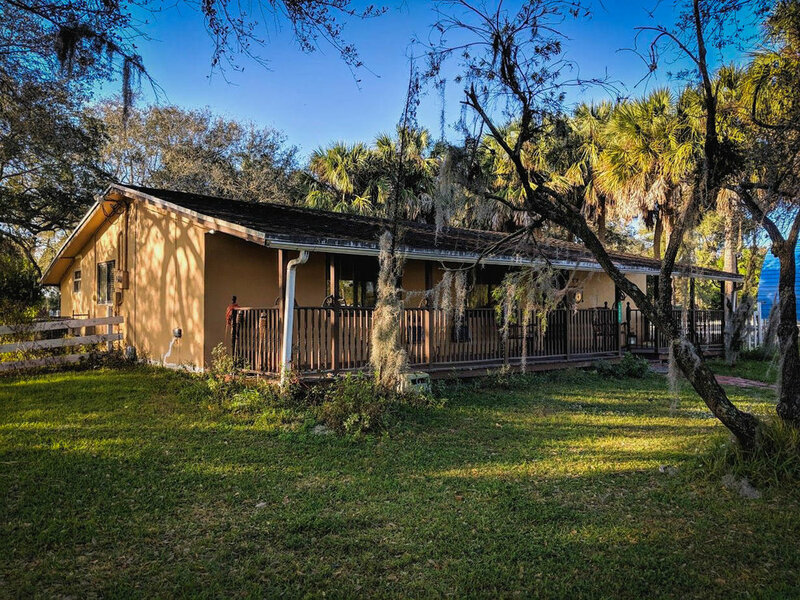 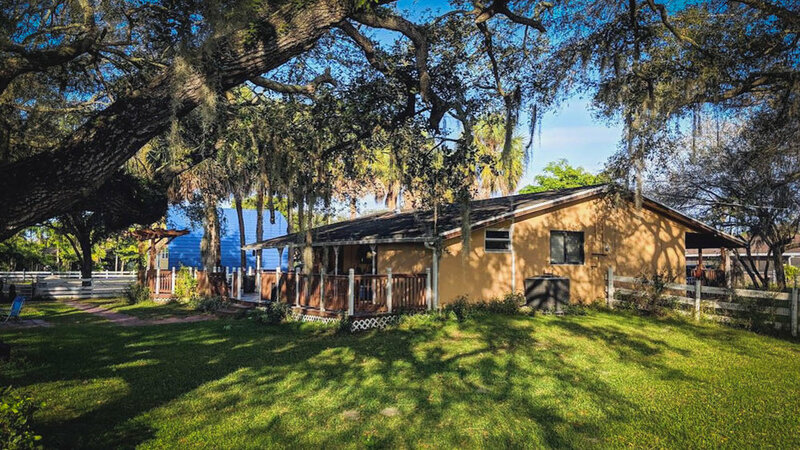 American Buddhist Sangha is a quaint southern home on an acre of land in David, Florida, now available for filming. 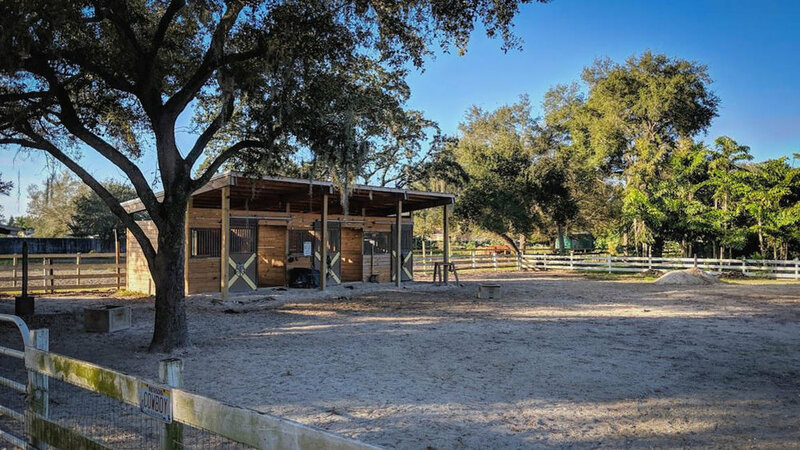 Featuring a wrap-around porch, large oak trees with Spanish moss, wooden horse stalls, and a unique arched barn with porch and loft, this property is ready to host your film or television production. 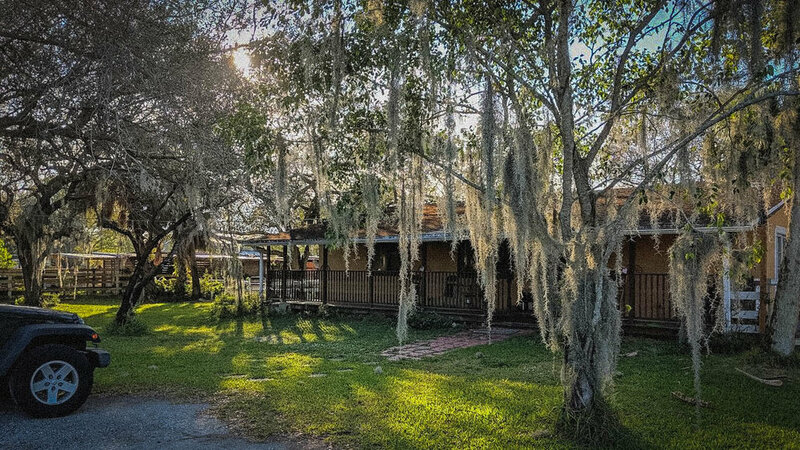 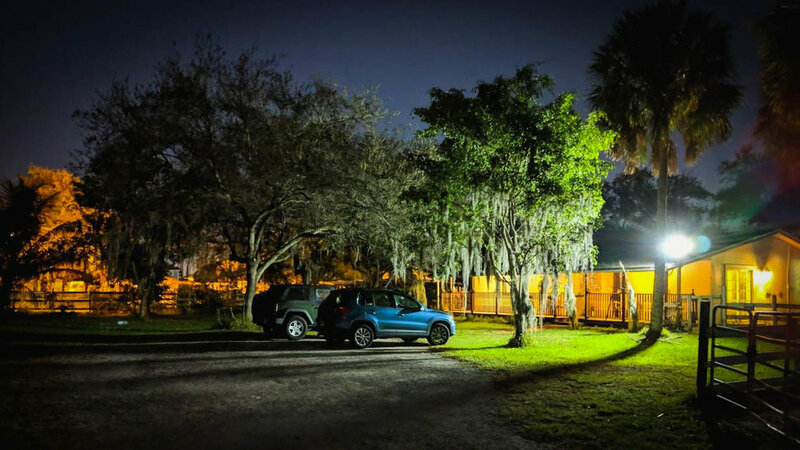 Located at the end of a private easement on a secluded street surrounded by horses and white picket fences, the American Buddhist Sangha is divided in to two areas: a paddock area with lovely arched gothic barn and three horse stalls, and a ranch house surrounded by Spanish moss and oak trees. 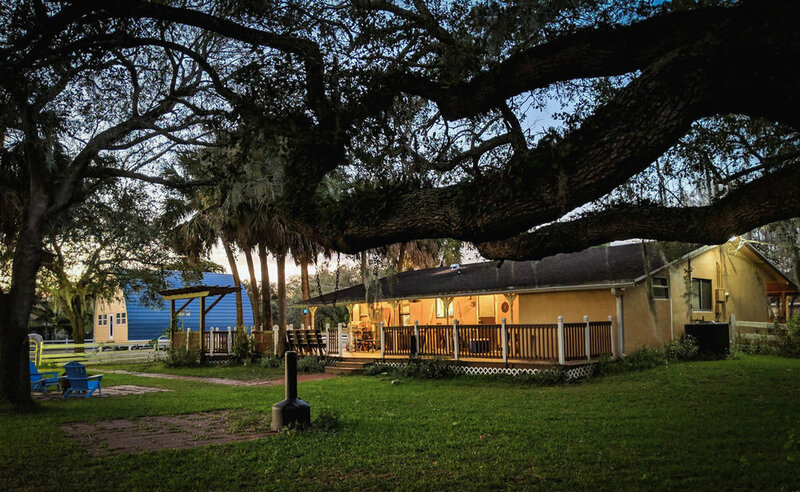 Contact the location today to book it for your next production.